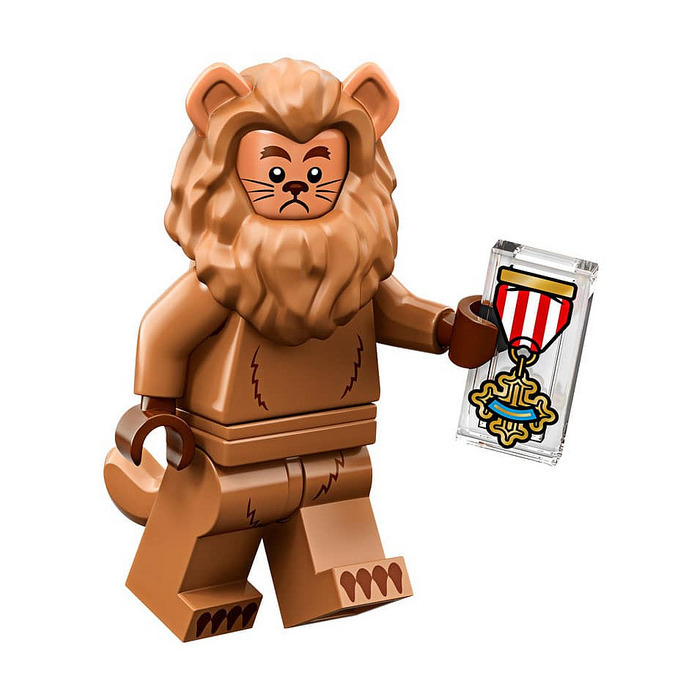 - Repacked in Zip-lock bag - parts not touched! 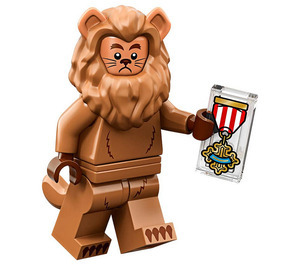 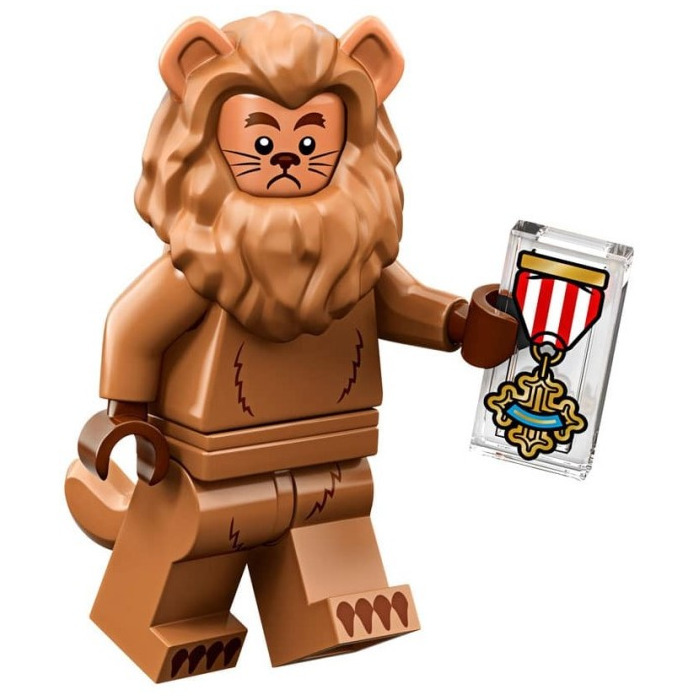 This is a LEGO Cowardly Lion Set from 2019. 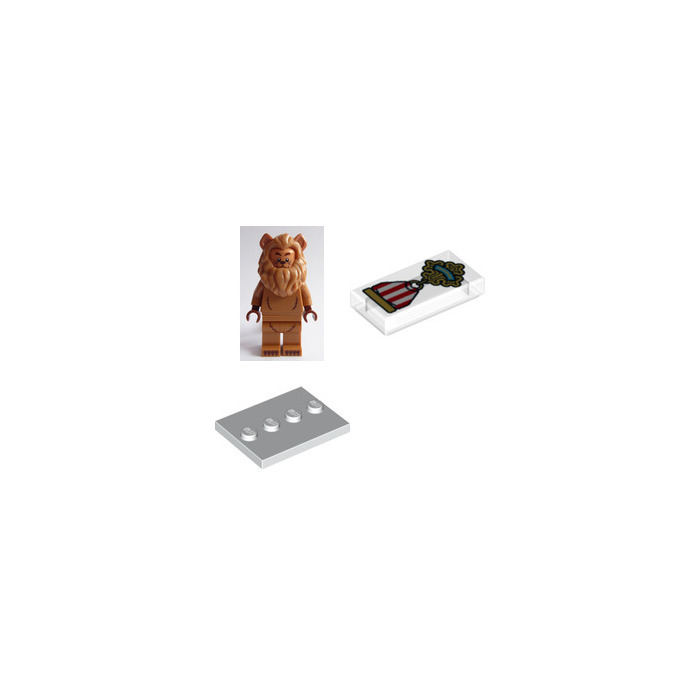 This LEGO Collectable Minifigures set contains 1 pieces including 1 minifig.